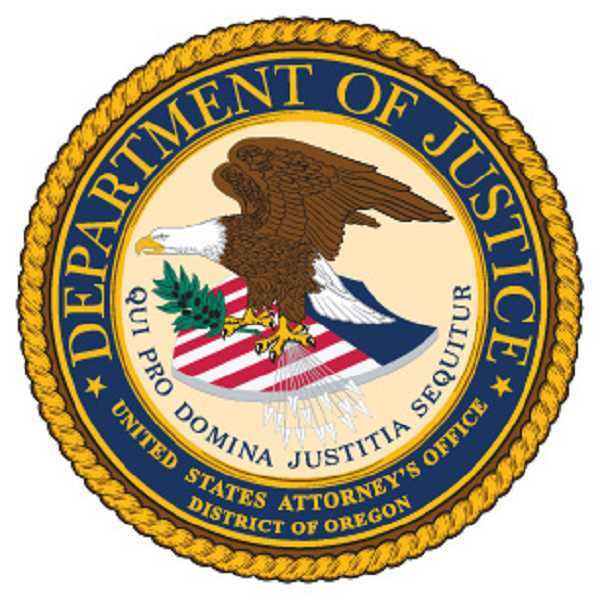 Former Tigard resident Harry Dean Proudfoot III, 79, was sentenced Tuesday to 84 months in federal prison and three years' supervised release for running a fraudulent gold mining investment scheme and stealing approximately $4 million from more than 140 investors. According to court documents and information shared at trial, in 2008, Harry Proudfoot created 3 Eagles Research and Development, a company based in Tigard, that he used from 2008 through 2012 to solicit investors for a purported goldmining operation in Ohio, according to a news release from the U.S. Attorney's Office for the District of Oregon. Proudfoot, along with his adult children, including co-defendant Matthew Proudfoot, falsely promised to use investors' money to purchase mining equipment and conduct mining operations at two gravel pits in Ohio. To entice investors, Proudfoot and his children offered high rates of return, typically 10% of gross revenues, payable once the mine became operational, the release stated. They falsely told investors they had all the necessary legal and business requirements in place for the mining operation. At the same time, Proudfoot and his children withheld important facts from investors including that Harry Proudfoot had received cease and desist orders from the States of Alaska and Oregon for selling unregistered securities through material misrepresentations in 1992, 1993, and 2003 and that Matthew Proudfoot had filed for bankruptcy in 2010, according to the U.S. Attorney's Office for the District of Oregon. Rather than using investor money as promised, they diverted it to their personal use, funding living expenses, cars, travel, credit card bills, medical payments, lulling payments and other expenses to keep the scheme afloat. On December 13, 2018, a federal jury convicted Proudfoot of conspiracy to commit wire fraud, wire fraud, conspiracy to commit money laundering, and money laundering. Proudfoot's son and co-defendant Matthew Proudfoot pleaded guilty to wire fraud and money laundering on November 1, 2017. He will be sentenced on July 8, 2019. The case was investigated by the FBI and IRS Criminal Investigation, and prosecuted by Scott E. Bradford and John C. Brassell, assistant U.S. Attorneys for the District of Oregon.